Welcome to Haute House Lash & Beauty Bar! We specialize in exquisitely applied individual & volume eyelash extensions and provide a full range of beauty services, including lash & brow tinting, eyebrow extensions, lash lifts, and waxing & threading services. We have 1 location in North Central Austin, not far from Westlake, Cedar Park and Round Rock, Texas. At Haute House, we carry a myriad of eyelash extensions including synthetic, synthetic silk, faux mink and genuine mink lashes. In order to fully customize the perfect design for our clients, we carry several options for length, curvature and thickness to create everything from a beautiful, natural, flirty look to a glamorous, voluminous design. 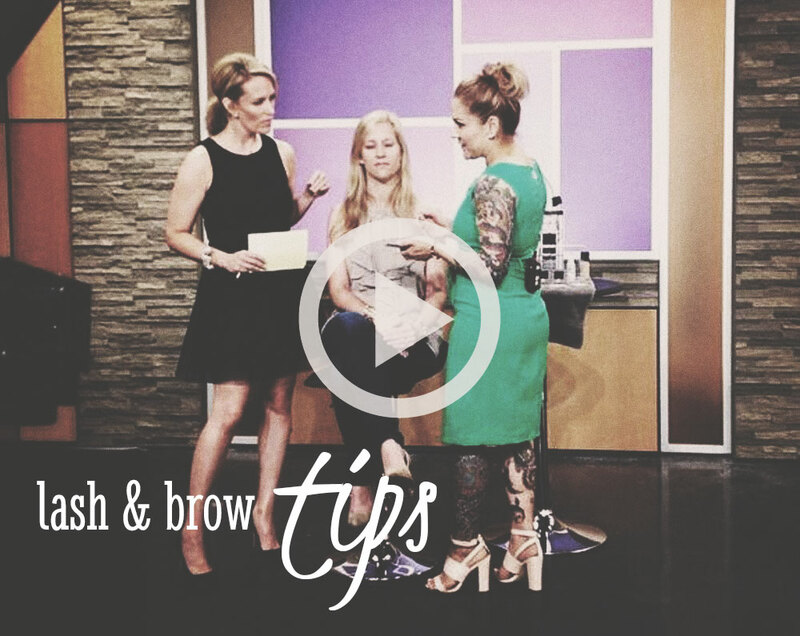 Brow tinting and Lash tinting is an excellent way to quickly & easily add extra drama & dimension to your look with colors that include natural, auburn, medium and dark brown and, of course, the blackest of black. Eliminate unwanted hair and manicure your brows with our waxing and threading services that include chin, brow, facial, and lip, hair removal. The Estheticians at Haute House love to help you in changing, shaping, maintaining or growing in your eyebrows. We are now also offering body waxing services with select stylists! Haute House is proud to offer the Lash Lift, so much better than the lash perms of old, with new improved lash lift silicone molds that lift and curl your natural lashes safely and gently. Couple this service with a lash tint and you are set with a low maintenance look that is your natural lashes, only better. This amazing lash service lasts 6-8 weeks. 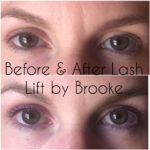 We love the new Lash Lift! Peruse our website for additional information about our services, answers to frequently asked questions, aftercare instructions for eyelash extensions and a gallery of photographs of our lash and salon services. 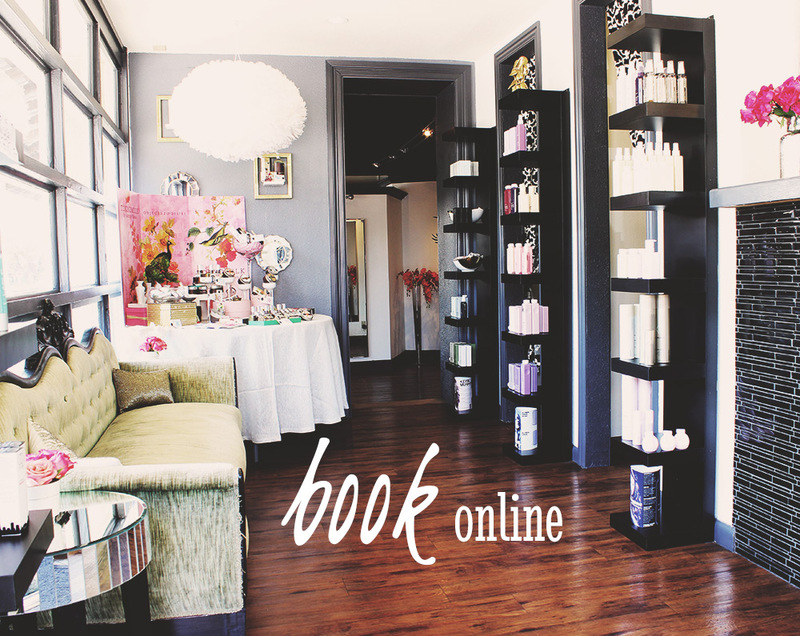 Book your appointment online or call us at 512-628-0175.